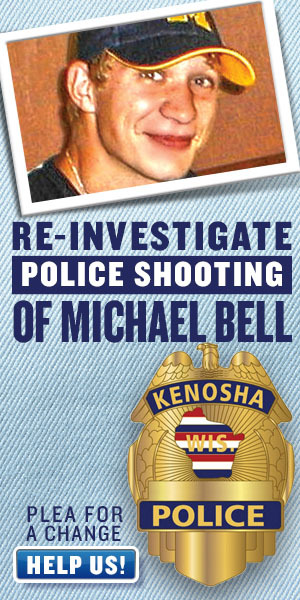 On November 9, 2004, a police officer fatally shot 21 year Michael Bell in the head in front of his mother and sister. He was pinned against a car by two other officers. He was confronted at his home for a traffic stop of unknown reason. Kenosha WI police conducted their own investigation, declaring the shooting justified, and cleared themselves of wrongdoing in less than 3 days. The Bell family sought a coroner's inquest from the District Attorney and was denied. 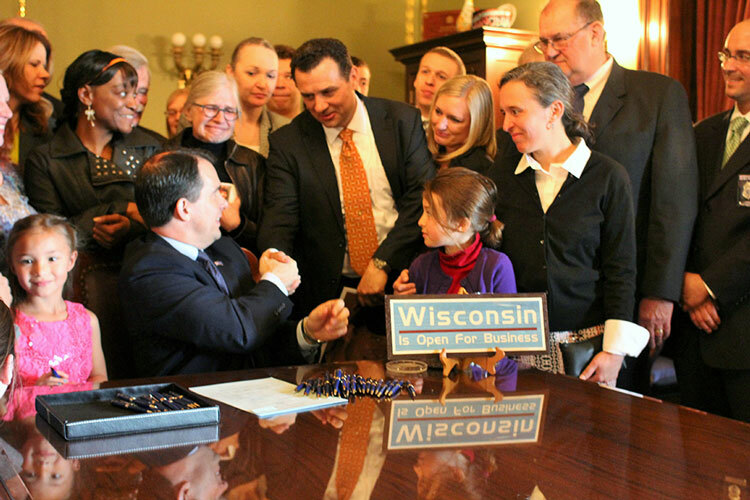 The same denials occurred with the US Attorney, the WI Attorney General and then Wisconsin Governor James Doyle. Since Michael's death, the city of Kenosha has settled a Federal Civil Rights Lawsuit. The family used those funds to change the investigative process and in April of 2014, Wisconsin became the first state in the nation to mandate external investigations associated with all police shootings. Additional cover-ups have now come to light with the Kenosha Police Department and it's time to re-open the investigation. Please contact the following elected officials. They have the power to reopen an investigation into the police fatal shooting of Michael E. Bell. We need your help.